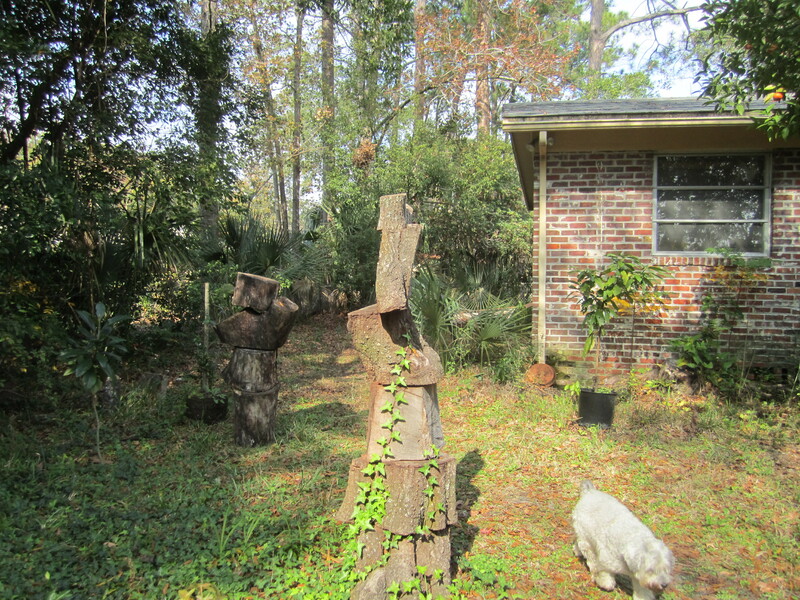 Whatever you say about Florida, when viewed from the road, most parts look uniquely Floridian. There are streets and buildings that look like nowhere else. 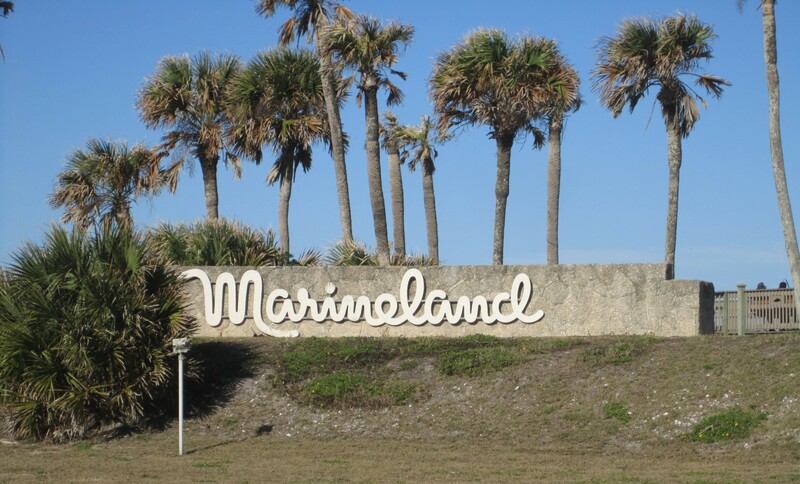 I mean, what else looks like Marineland, from 1938? California would never be so green. 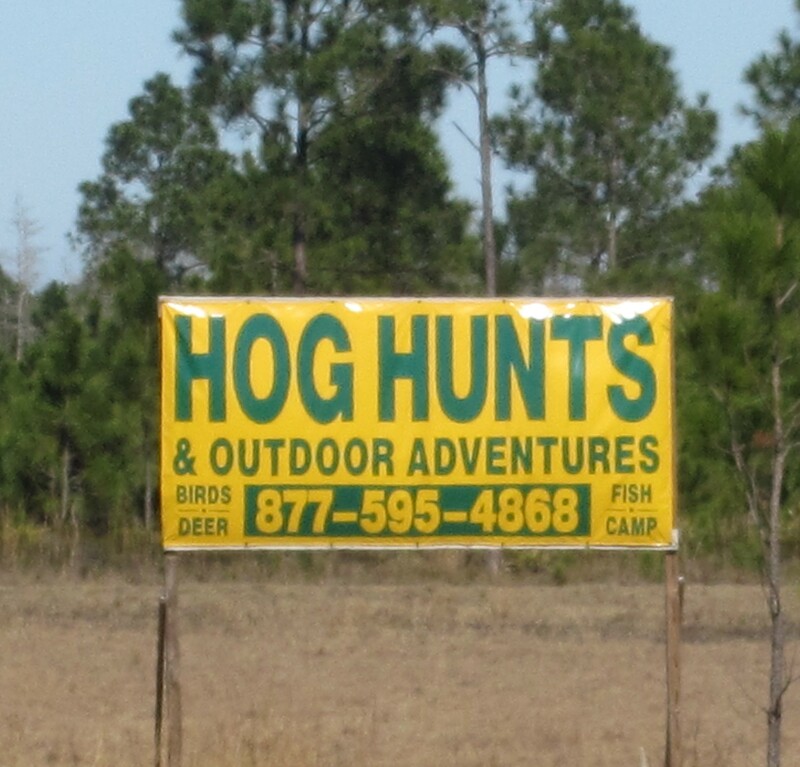 Where else can you go for a hog hunt? 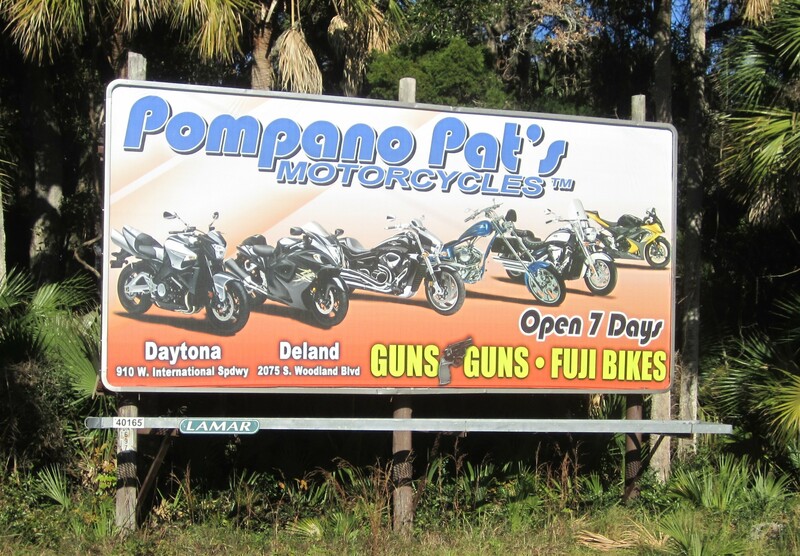 Where else but Daytona do guns and motorcycles get so incongruently mixed together? 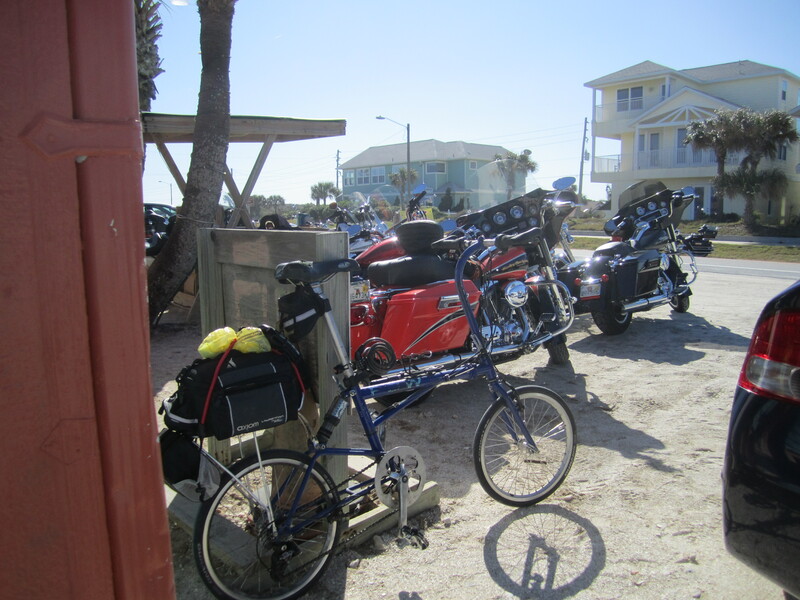 This trip took me for three days from Deland in central Florida to the coast south of Daytona, then up the coast a hundred miles, through St Augustine, to Jacksonville Beach, where Tom picked me up. 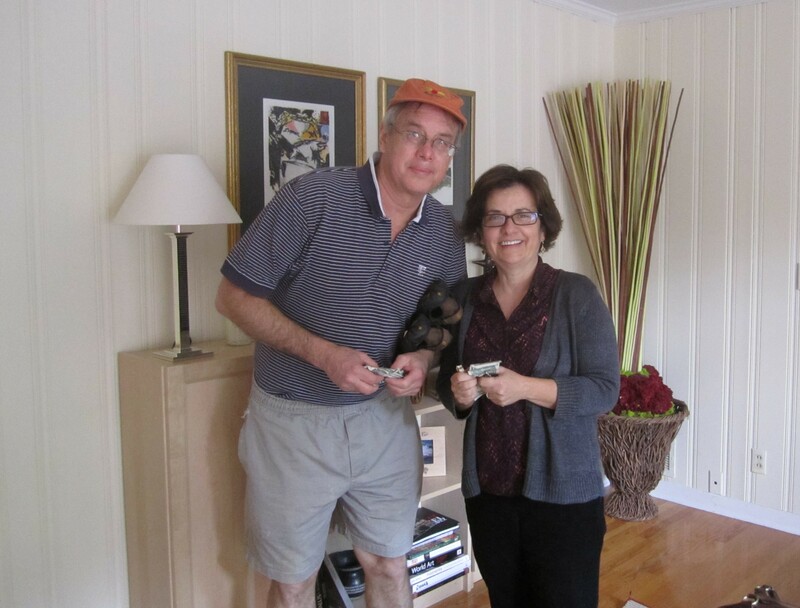 I had a nice two days with Tom and Esther before taking Amtrak back up to North Carolina. 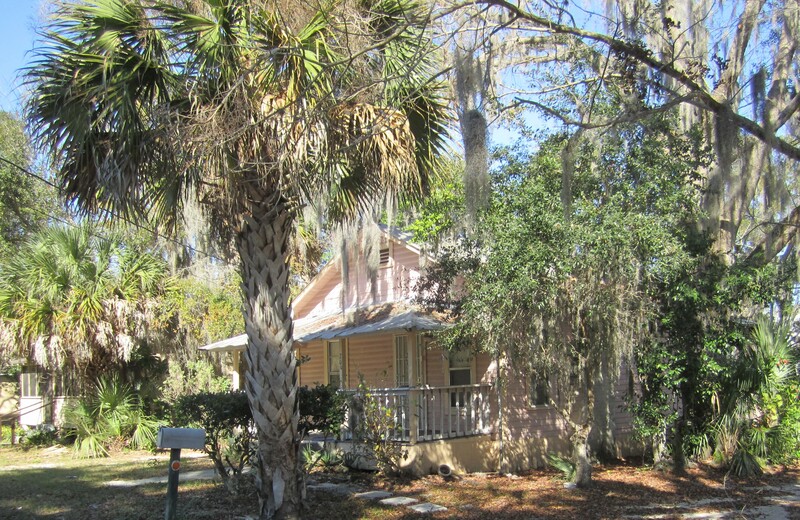 Many parts of central Florida exhibit a rural vibe, with early twentieth century buildings surrounded by Spanish moss. 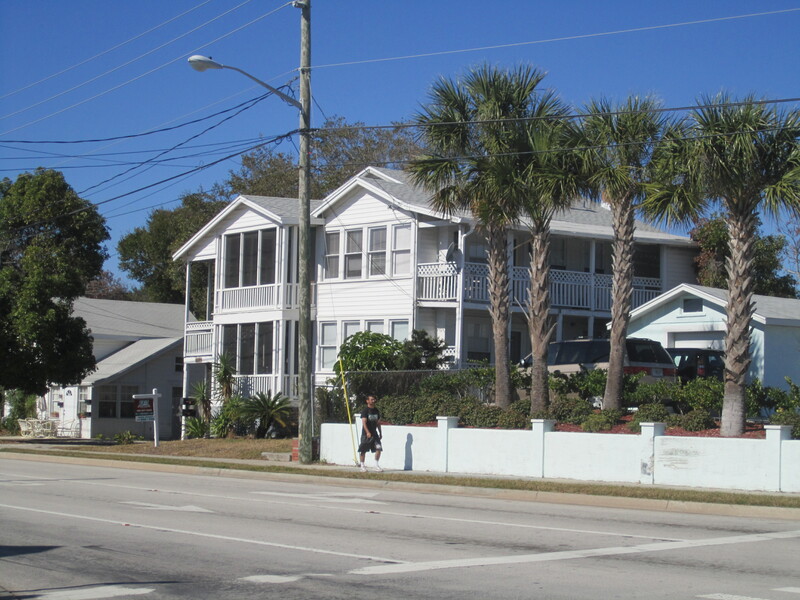 Some parts of New Smyrna Beach and Daytona Beach also have such an ambience. Other parts of Florida exhibit brash sometimes Jetson-like architecture; this could be nowhere else but Florida. 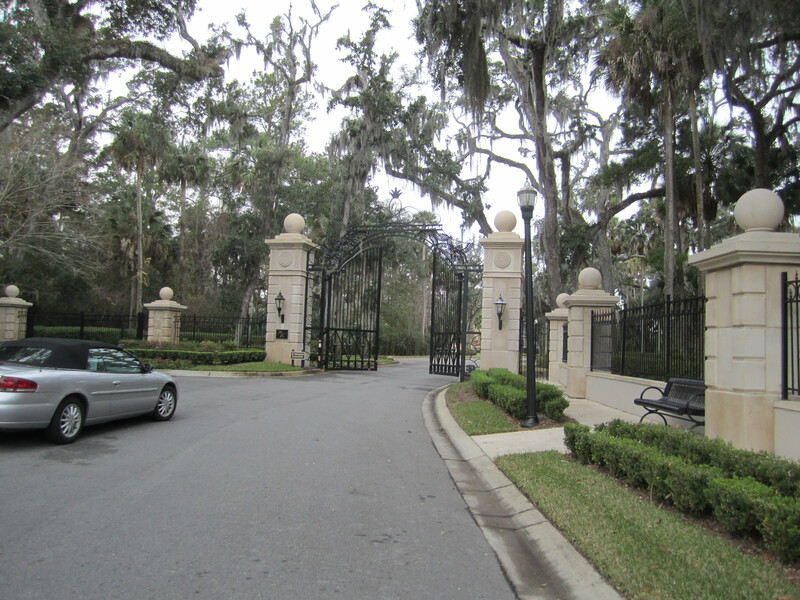 You know this is Florida because Floridians practically invented the gated community. 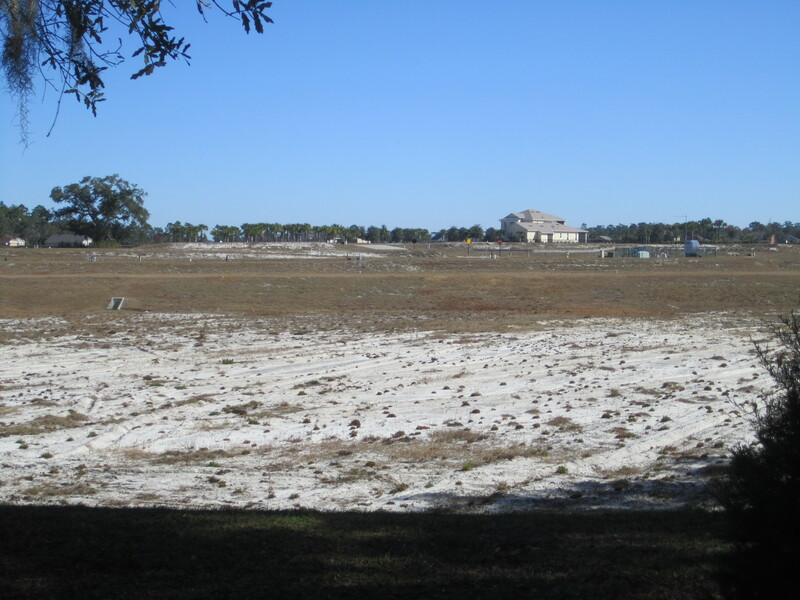 Ponte Vedra Beach, just south of Jacksonville Beach, is home to the TPC golf tournament and is the epicenter of gated communityness. There is one every quarter mile or so. 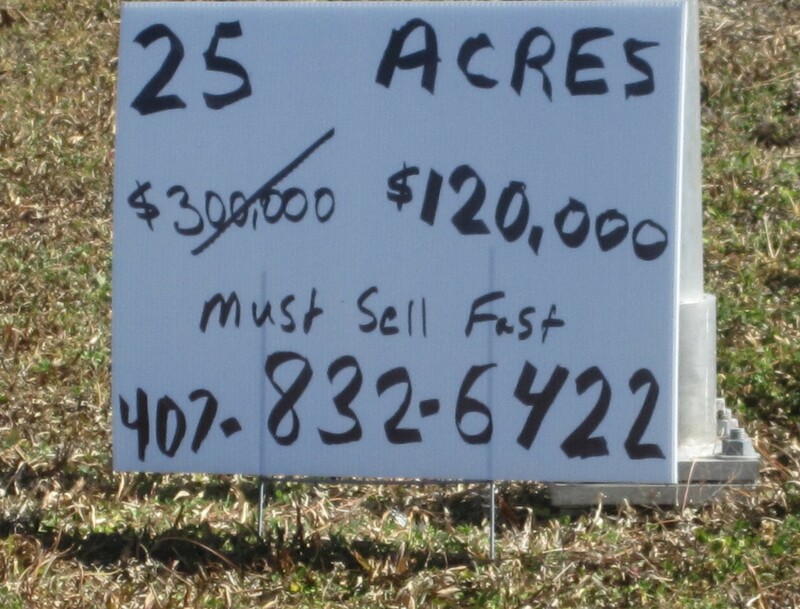 Florida is ground zero for the real estate crisis, and evidence of collapsed developments was everywhere. Once I got to Jacksonville, the hospitality was for real. I hope to get back real soon. 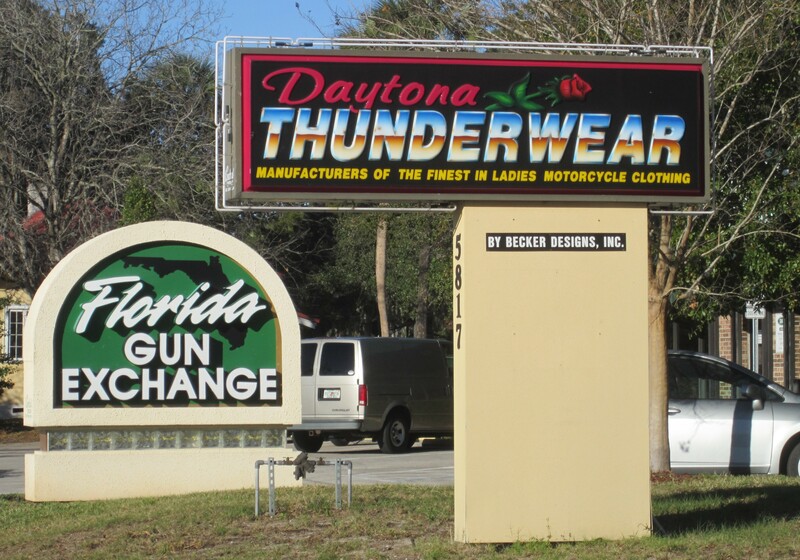 great pics and what a crazy bunch of gun toting, bike riding Americans. I love the billboards.